Hello dear blog readers and Happy New Year! 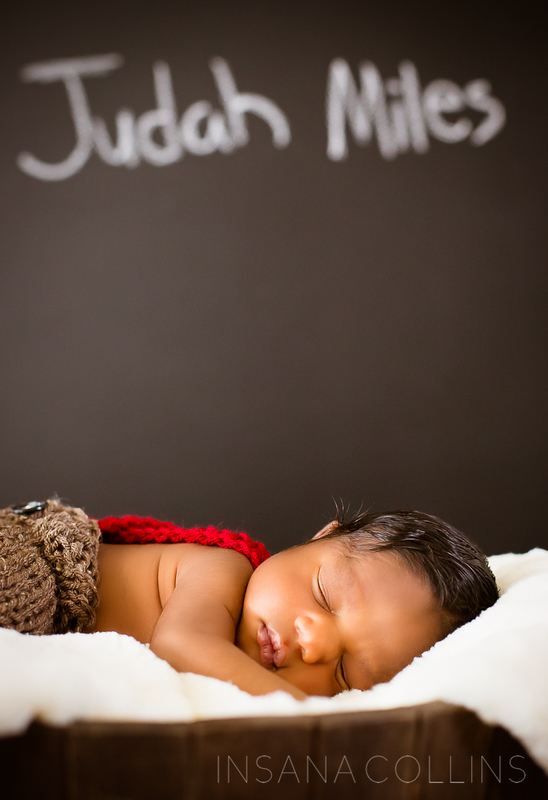 Today I have a real treat for you and it comes in the form of 6-day old Judah Miles. 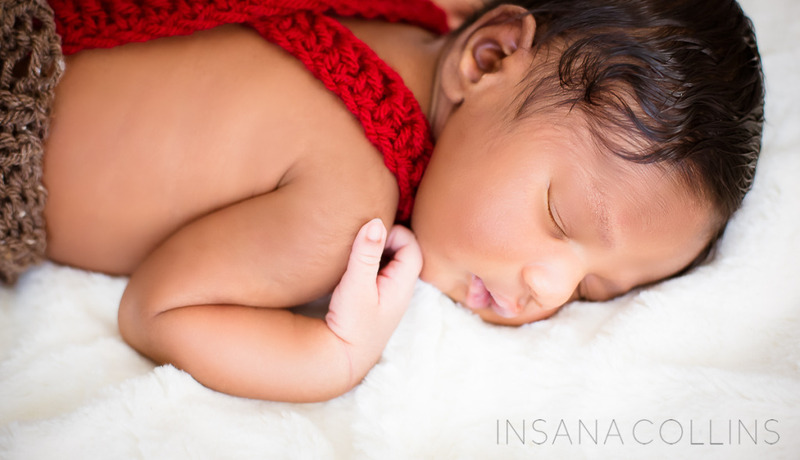 What better way to celebrate the new year than with photos of a newborn?? 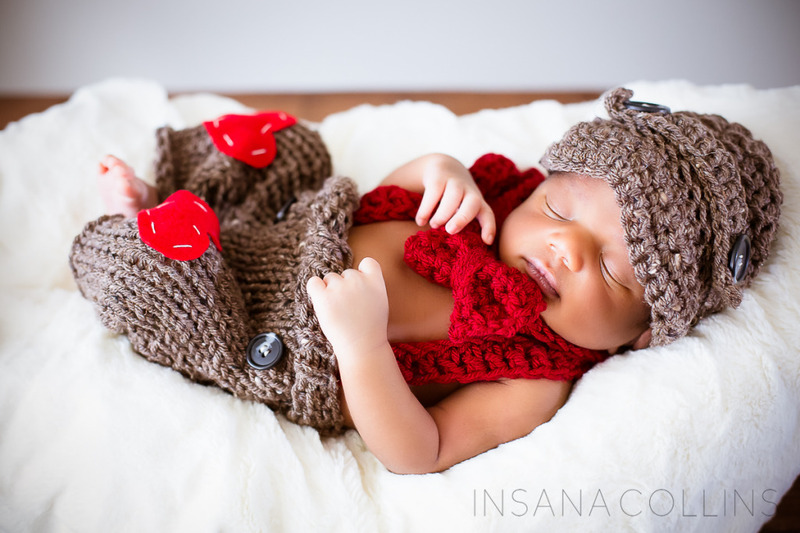 Hold on to your socks though – this honey is so cute he may blow them right off! It feels like only a few days ago I was photographing Andrea and Johnny’s engagement photos. I can’t believe it’s already been two years! I remember when I first met Andrea and Johnny, they were so obviously madly in love with each other. 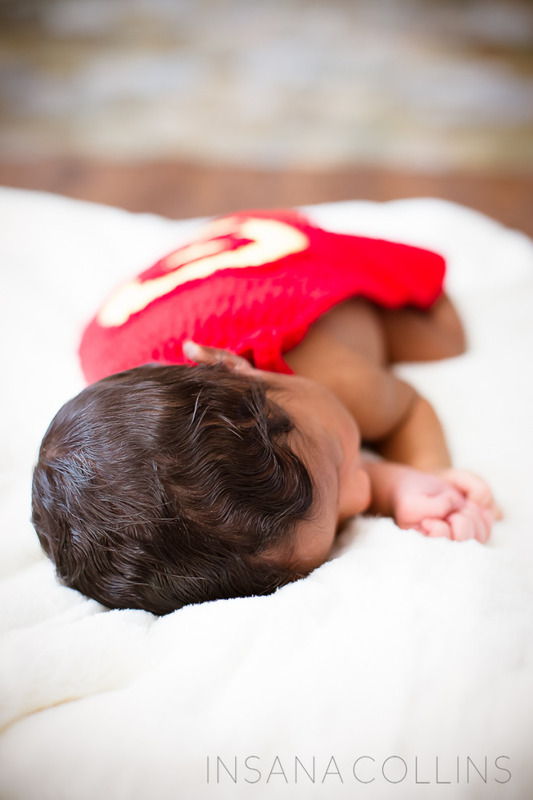 It was really only a matter of time until they started adding to their family: a baby brother to big brother Asa. 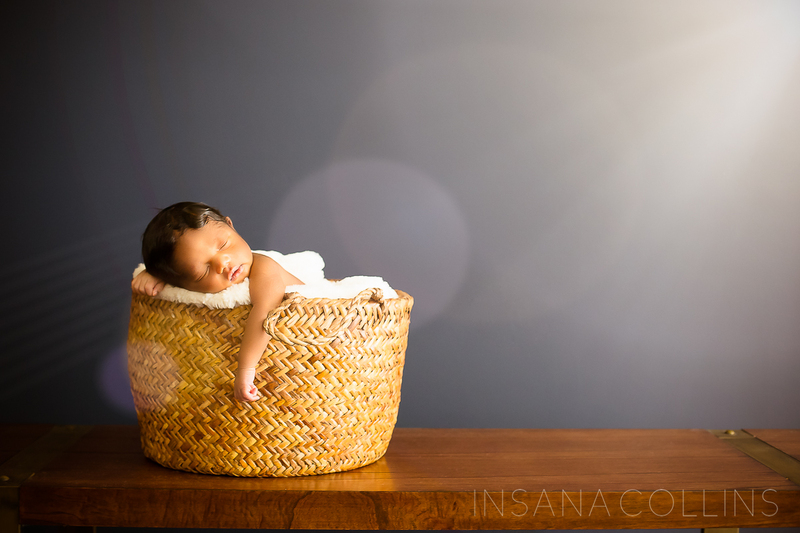 Because our last photo shoot went so perfectly, I was delighted when they called me up to schedule photos weeks before the birth of adorable little Judah. They are going to be the best parents! 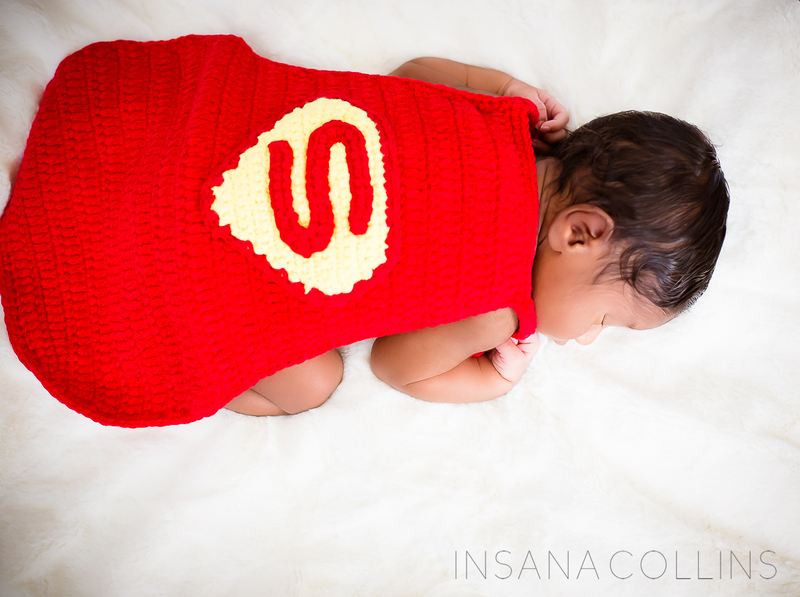 Anyway, I am beyond honored that they asked me to work with them again and to photograph their tiny superhero. As you can see from the photographs below, he is an ultra sweetheart and was a joy to work with. 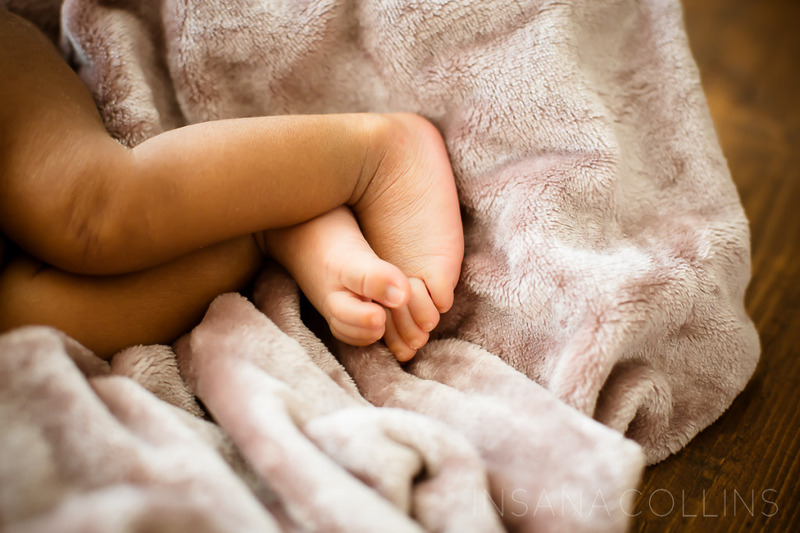 You may be seeing more of little Judah in the very near future! I’m lucky enough to photograph him every few months with my milestone package. Come back and see for yourself!